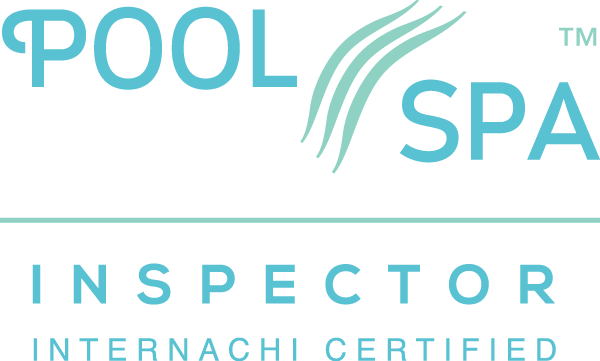 I am the owner of Bergman Home Inspection. 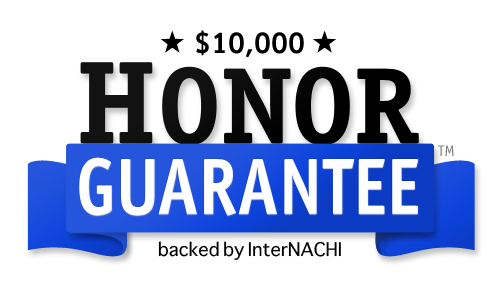 I have been in the business for over 10 years. I have a Degree in Electronics and Computer Tech. 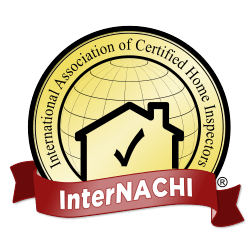 I am a Certified and good standing member Internachi Inspector (International Association of Home Inspectors). 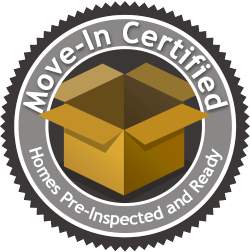 I understand that buying or selling a home can be stressful, I am here to take care and help my clients understand, also reduce any possible surprises that may delay the sale of a property.